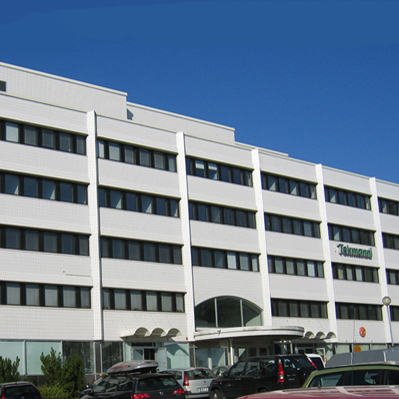 Our business centre is located in SinimÃƒÂ¤ki. Situated in Espoo at the intersection of Tarvontie and Kauniaistentie roads, we are around 10 km from downtown Helsinki and 4 km from the Tapiola center. Easily accessible by car or bus.